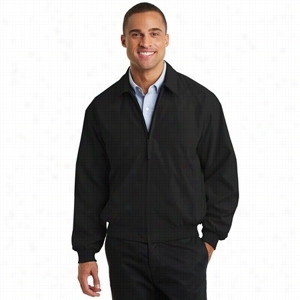 Port Authority Casual Microfiber Jacket. 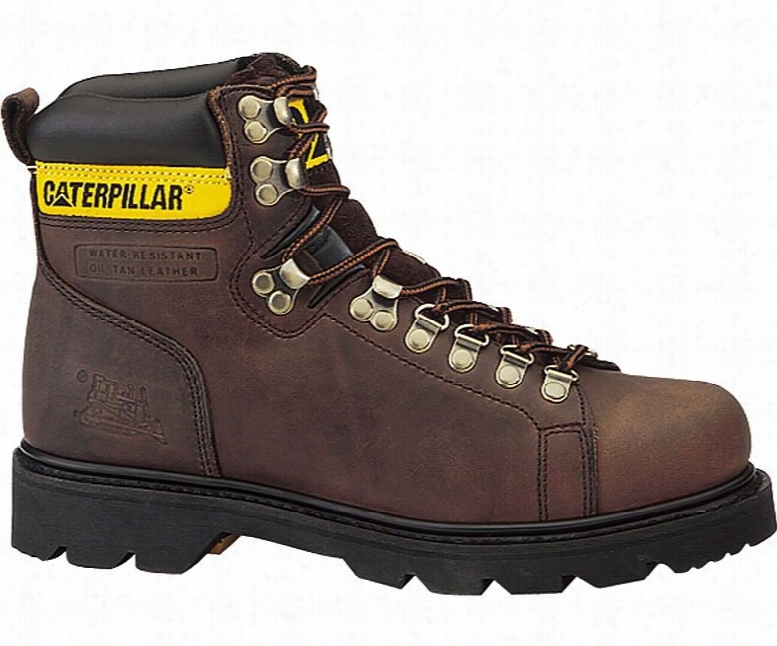 CAT Streamline Mid Composite Toe Casual Boots. 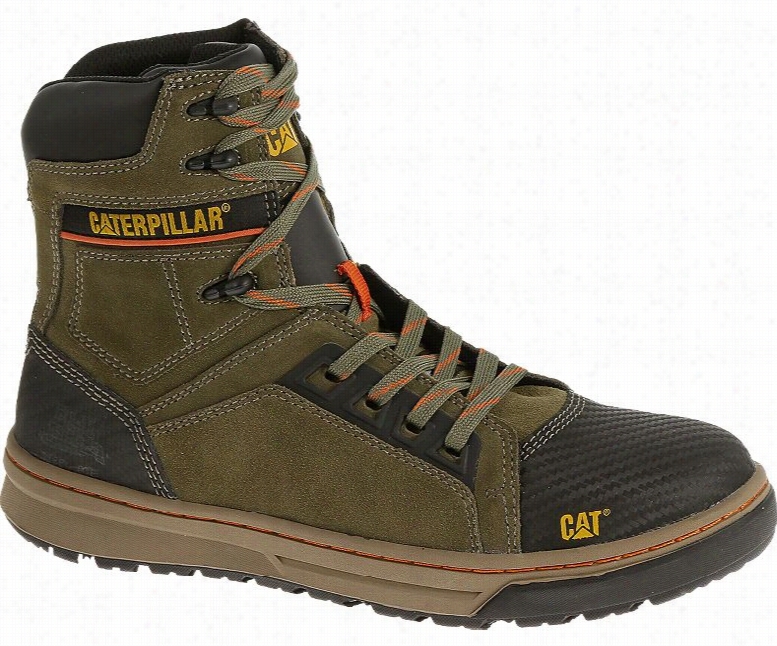 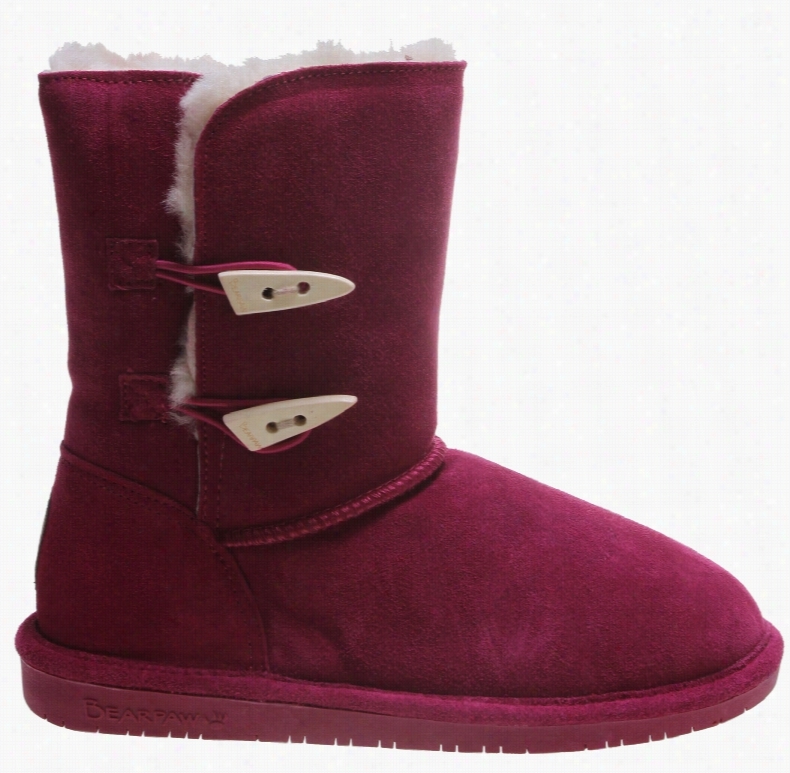 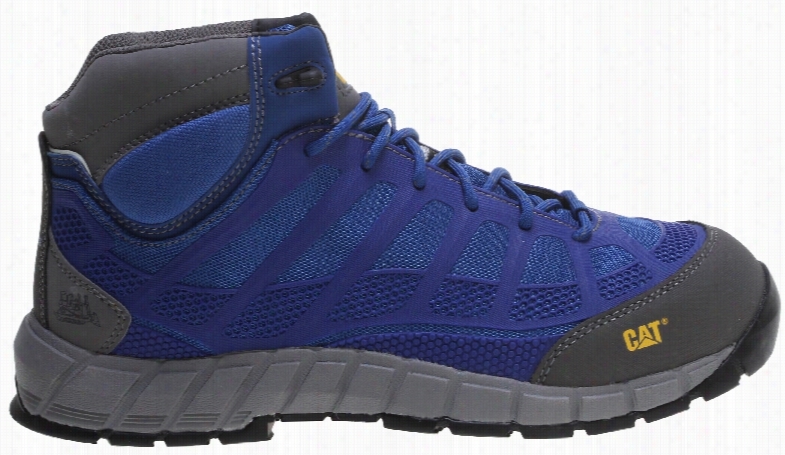 CAT Hoit Mid Waterproof Composit Toe Casual Boots. 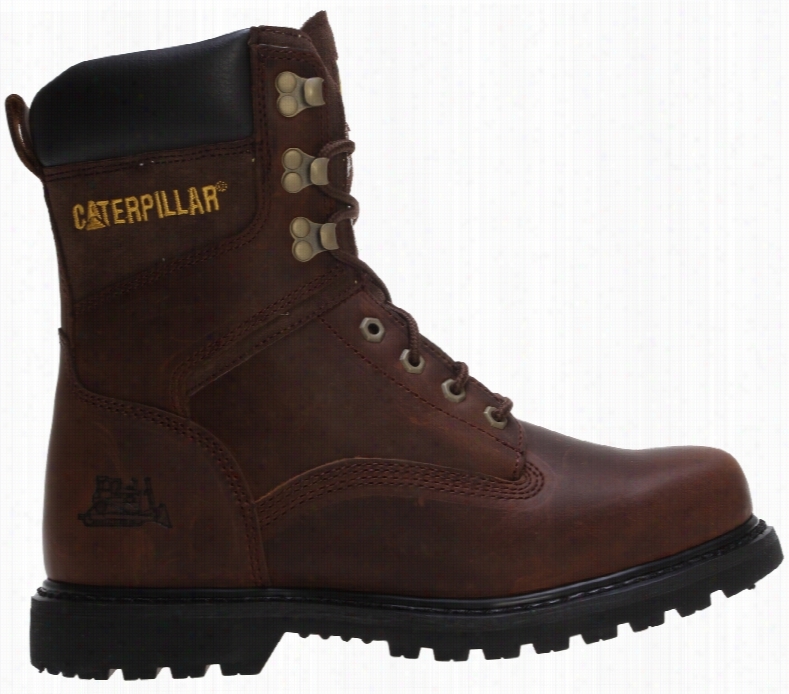 CAT Concave Hi Steel Toe Casual Boots. 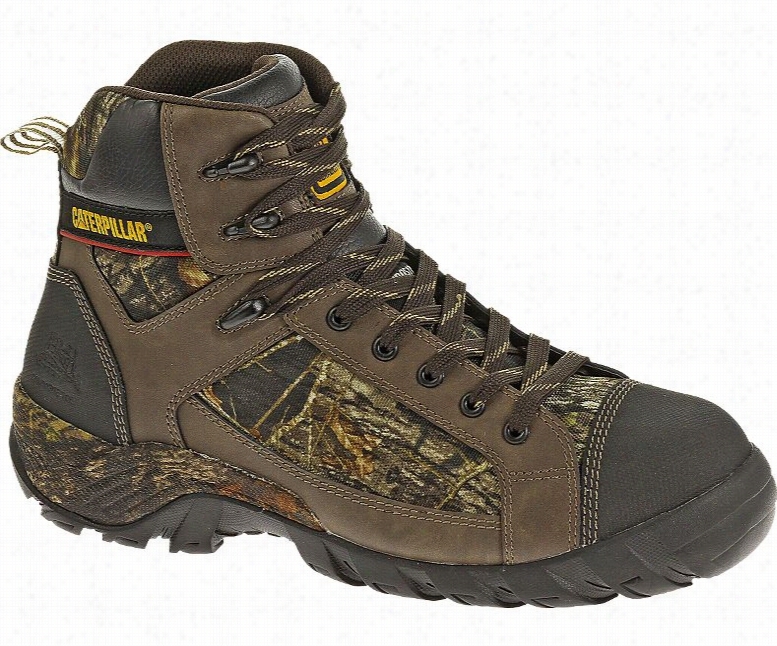 CAT Alaska 6in Casual Boots.